Marriage is a kind of social tie by which a family is formed. Two persons form the relationship of husband and wife, and bear a child together. Through this mechanism, a triangular family structure is formed. 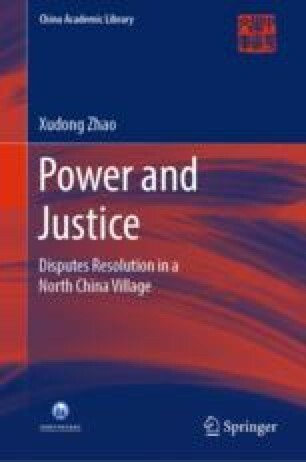 Fei Xiaotong takes the relationship between husband and wife as a contractual relationship. Not only can it be applied to a monogamous society, but also found in the society of polyandry and polygamy, because all these societies are based on marriage relationship contract between two or more individuals. (1981: 77). …there is no place in the world where a marriage could be entirely seen as the privacy of spouse themselves, in which no one else is allowed to take an interest.